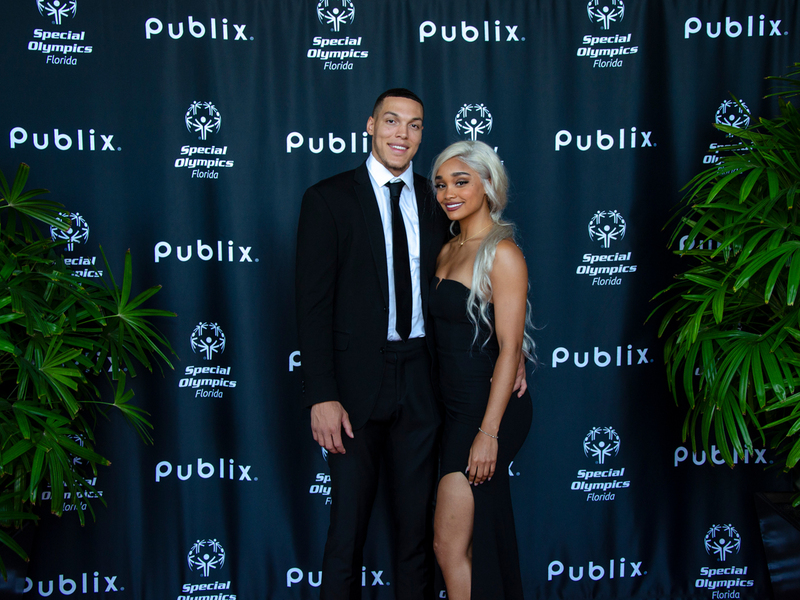 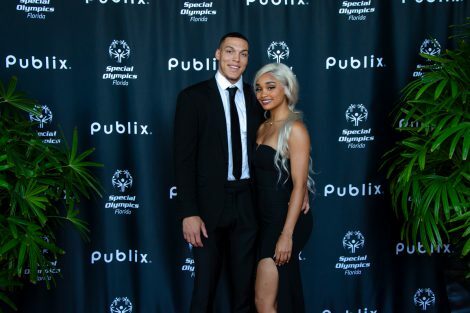 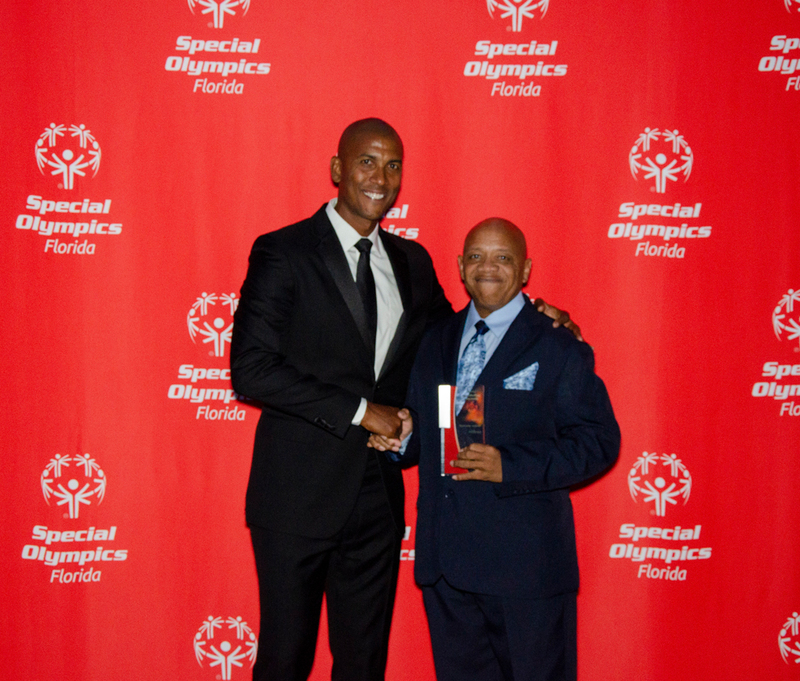 The red carpet rolled out Oct. 6 for Special Olympic Florida’s Annual Champions’ Gala held at the Four Seasons Resort at Walt Disney World. 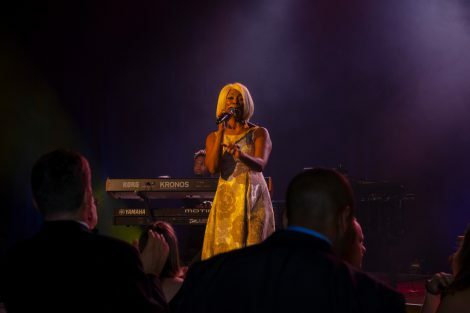 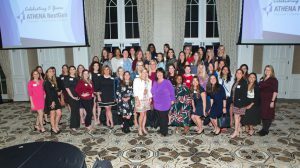 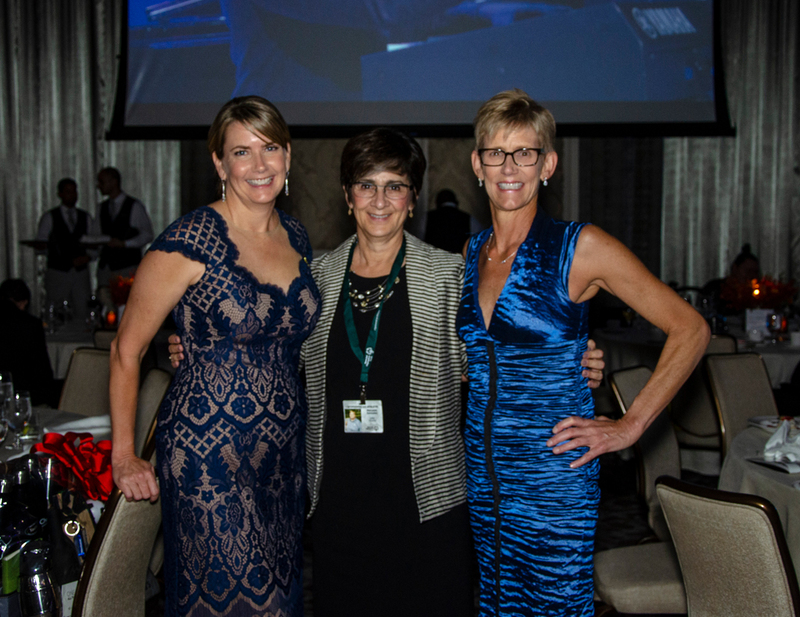 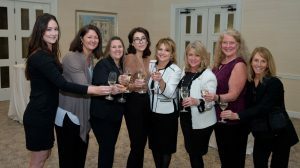 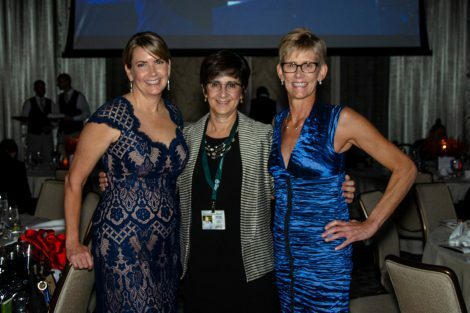 Local celebrities and VIPs enjoyed an evening filled with gourmet food, a silent auction and live entertainment. 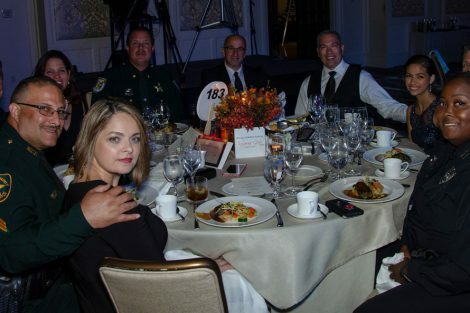 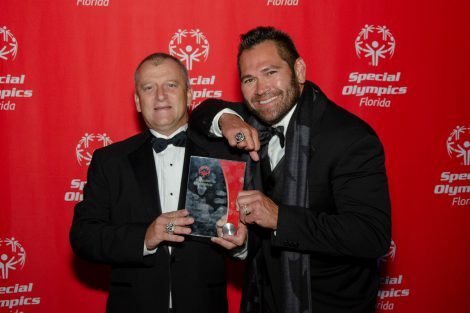 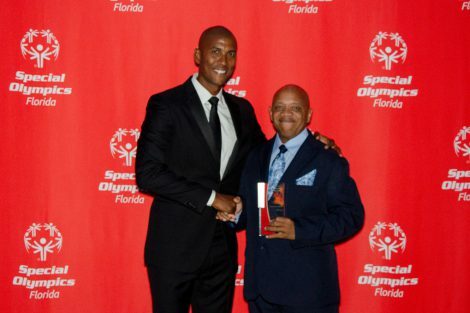 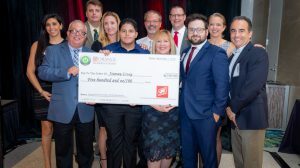 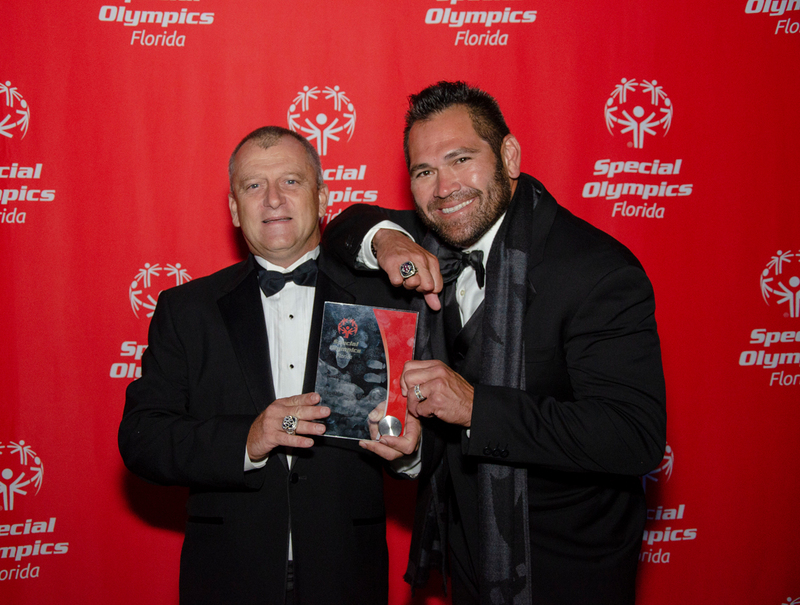 Several awards were presented to Special Olympics athletes, coaches and volunteers, including “Athlete of the Year” and “Coach of the Year.” All proceeds raised benefit Special Olympics Florida, an organization dedicated to providing year-round training and athletic programs to more than 48,000 athletes across the state.